In Melbourne this week to shoot the new Fulton Lane project. A stunning apartment complex in the heart of the CBD. 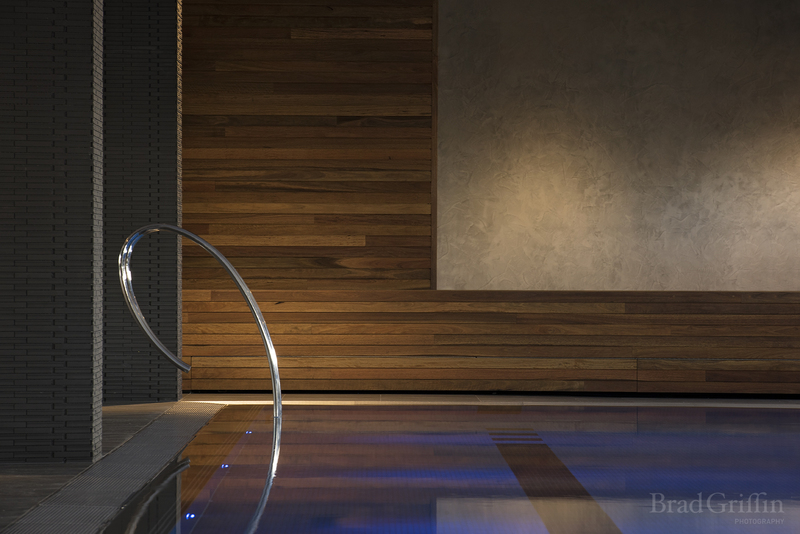 I found myself drawn to the pool…The clean lines and textures coupled with clever lighting created a beautiful, elegant feel.